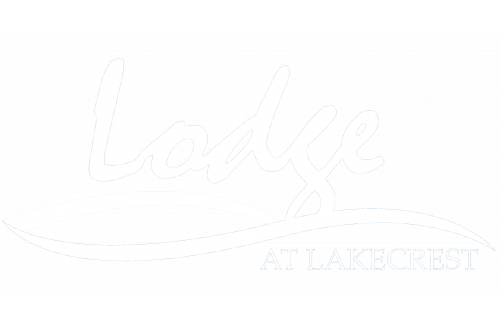 The Lodge at Lakecrest brings the cozy styling of a mountain chalet to sunny northeast Tampa. Located in historic Temple Terrace, our community envelops a stunning 4.5 acre lake and brims with exclusive amenities like complimentary mountain bikes, a catering-style clubhouse kitchen, lively sports lounge, dog park, and private movie theater. We're only minutes from I-275, I-75 and downtown Tampa, and just over a mile from the University of South Florida to the north and Busch Gardens to the south. Come see these luxury Terrace Park apartments for yourself by scheduling an appointment today! Two pet maximum per home. Breed and weight restrictions may apply. Contact management for detials.